Food for me is one of the most important aspects of traveling. 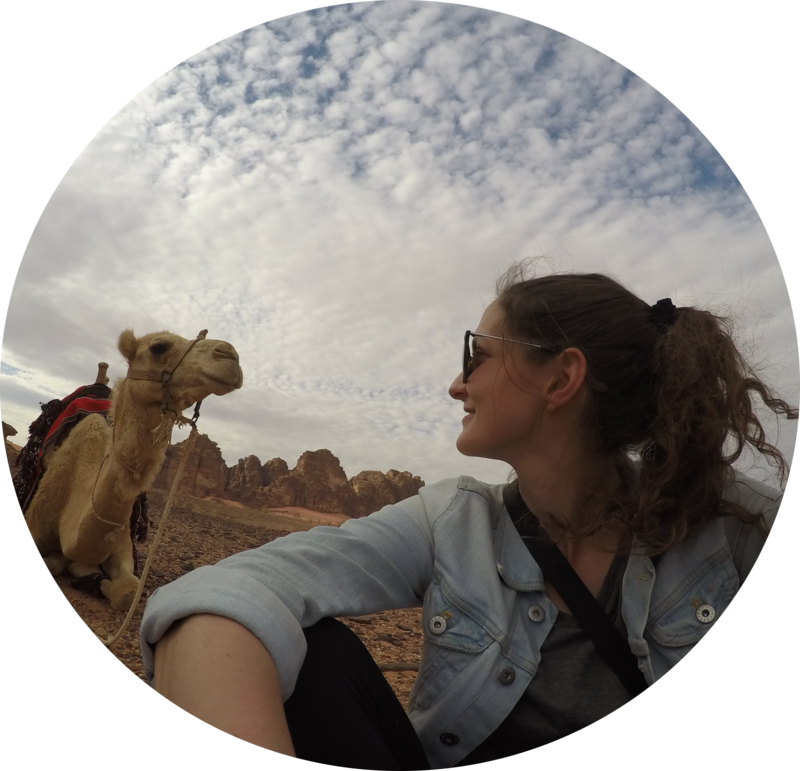 I love trying foods from other countries and cultures, and when I was visiting Jordan last month, I was excited to try all the delicious Middle Eastern foods. 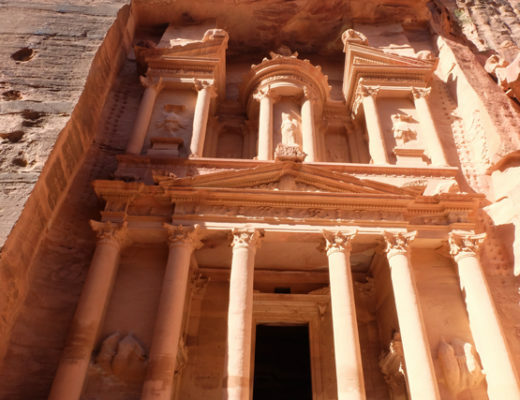 The tour I did in Jordan was considered a “culinary tour“with Bestway Tours & Safaris, so you can imagine that I had quite the experience trying and making all the local traditional foods. Here were some of my highlights. 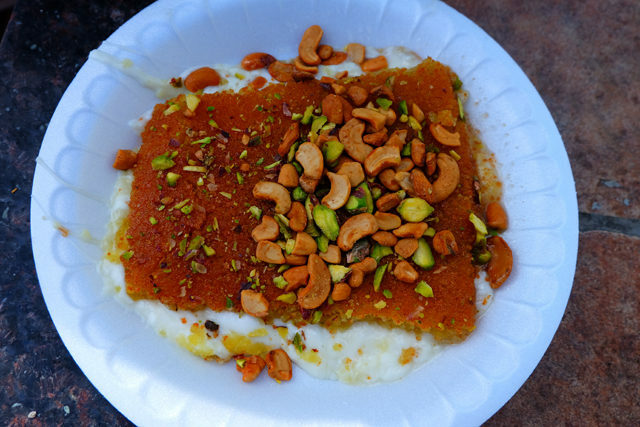 The photo doesn’t do it justice, but while visiting the Suftra Restaurant on Rainbow Street in Amman, the waiter convinced me that I had to try dessert. 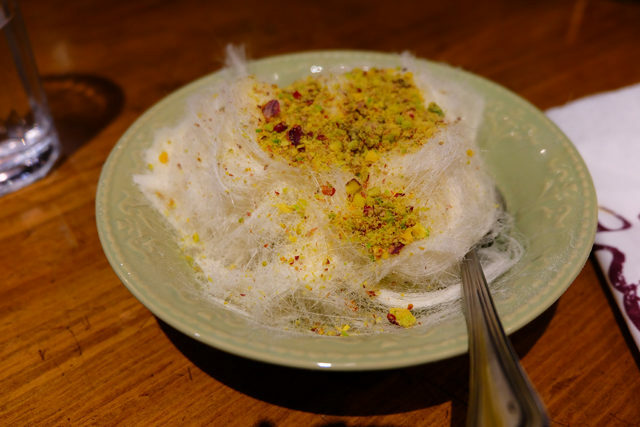 Although I felt like I was going to explode from all the food I consumed, I ordered their pistachio ice cream with cotton candy, and was so happy I did because it was absolutely to die for. 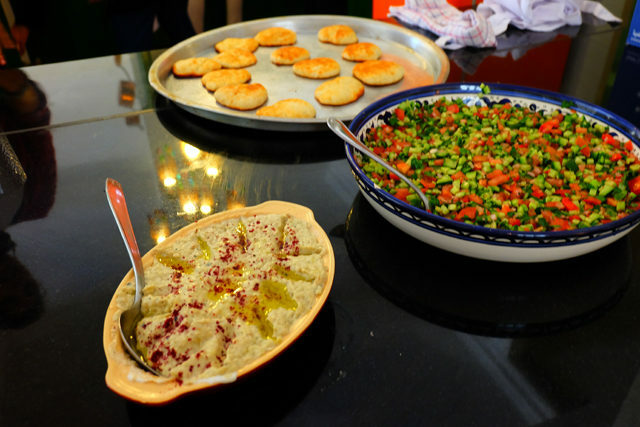 While in Amman, I participated in a lunchtime cooking class a Beit Sitti. We made a fresh farmers salad which was filled with cucumbers, tomatoes, parsley and spices, and then the famous baba ghanouj, which is an eggplant dip served with pita bread. Both were so fresh and delicious. 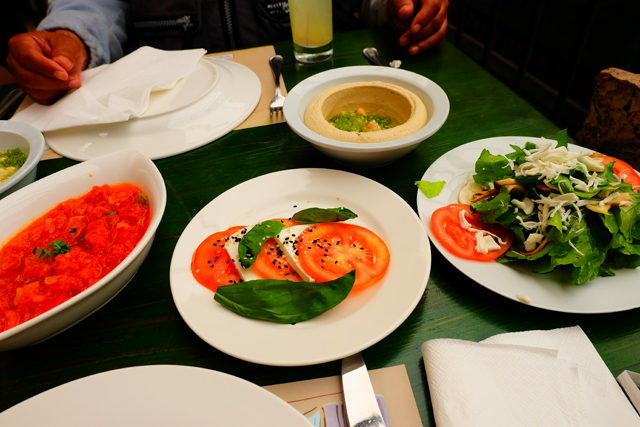 Mezze is the Jordanian version of an appetizer, and there are mixes of both cold and hot mezze dishes. I usually had the cold variations like the ones photographed above. These dishes ranged from dips like hummus, to fresh salads like the ones above. If you’re in Jordan, I encourage you to just order a table of mezze and instead of a main course, because they’re filling and there are so many to try! 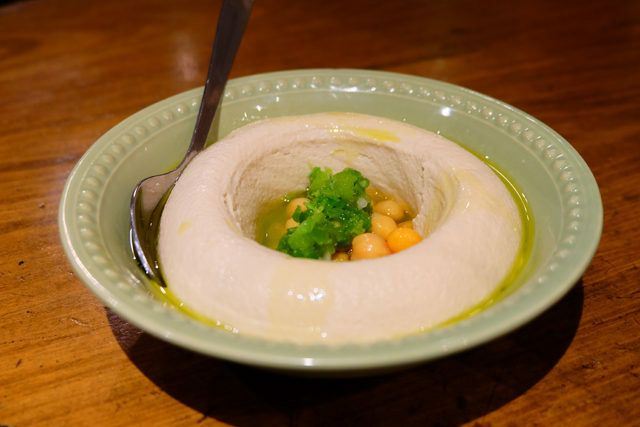 I had a lot of hummus when I was away but the hummus at Sufra Restaurant in Amman was definitely one of the best. I couldn’t finish it all and was tempted to sneak it into my purse for later because it was that good. 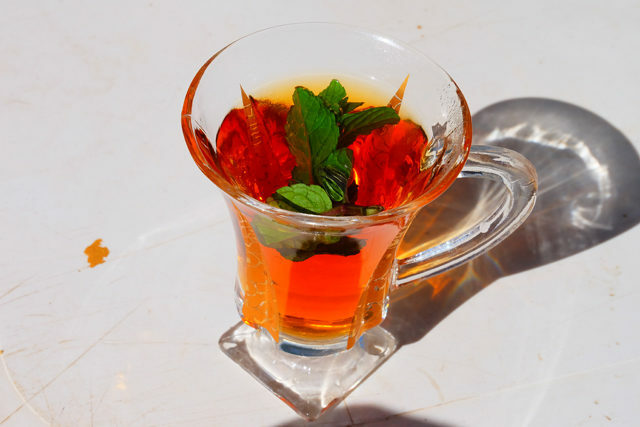 The Jordanians love their tea, and what I loved the most about their tea was the fresh mint they’d put in it. The mint added flavour and made the tea refreshing. Don’t be surprised if you’re asked if you’d like tea at just about any place you visit! 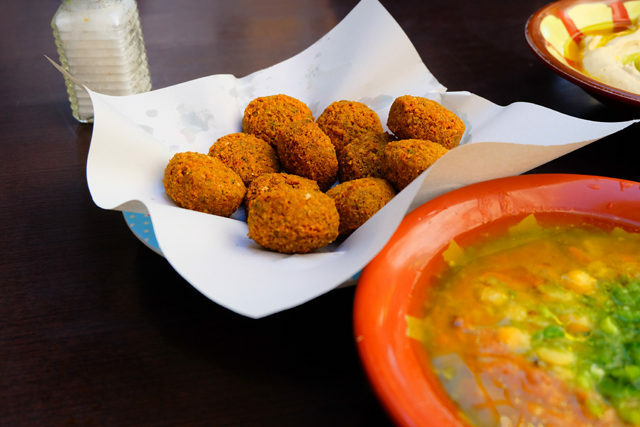 Hashem Restaurant in Amman is said to have some of the best falafel. In fact, it’s so good, the King and his family once ate there. Although the restaurant has a great variety of dishes, their falafel is definitely a must order. 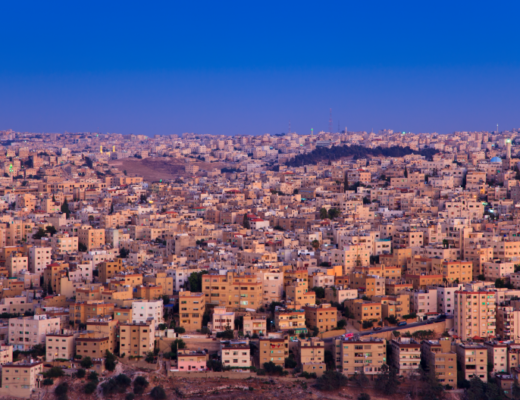 I was told this was a newer tradition in Jordan, but it was one that was the perfect refresher on a hot day. 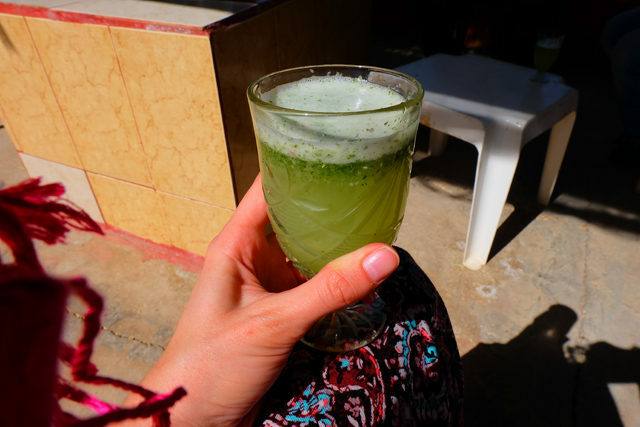 Fresh mint lemonade is a drink to not miss while in Jordan, and it’s one that’ll leave your breath smelling delicious and your body feeling refreshed. 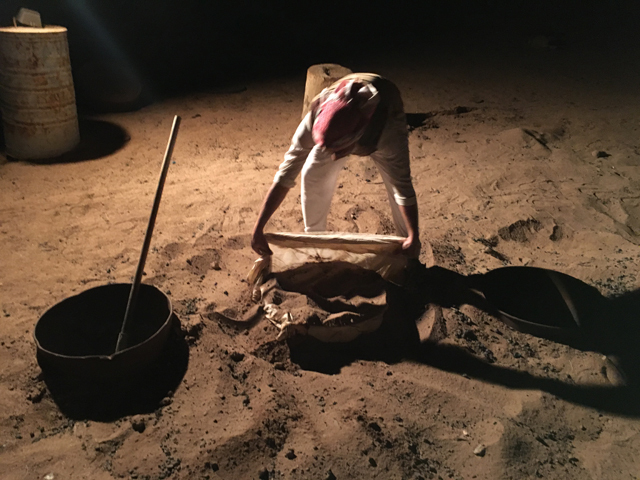 Zarb is a meat and vegetable meal that is cooked under the sand in the desert. Part of what makes this meal great is the whole show of watching the meal be unearthed from the ground. 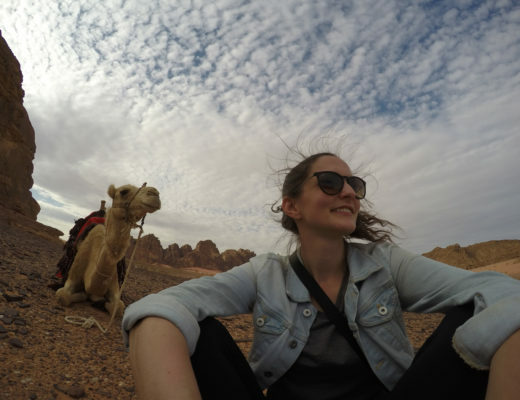 If you’re staying a night in the desert, definitely see if your camp can make this happen! 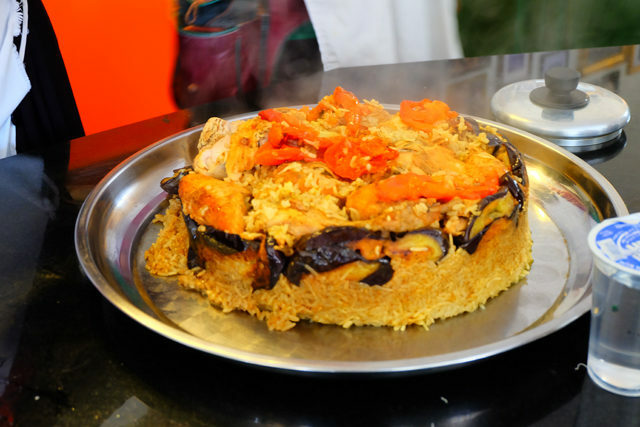 A rice and eggplant dish made in a big pot which is then flipped over on a serving platter for display (like above). The version we had was with chicken, but it’s possible to make this dish vegetarian as well. The combination of spices and veggies makes for a hardy, and tasty meal. This is what they consider to be their Bedouin pizza in Jordan. Araies lahma are little breads with cheese or other toppings which taste extra delicious when you dip them in tomato sauce/dip. I could seriously eat these little “pizzas” all day! A traditional cheese and pastry dessert with pistachios. The layer of cheese mixed with the sweet layer of pastry soaked in a sugar-based syrup, combined with a sprinkle of pistachios, makes the perfect sweet and salty combination. 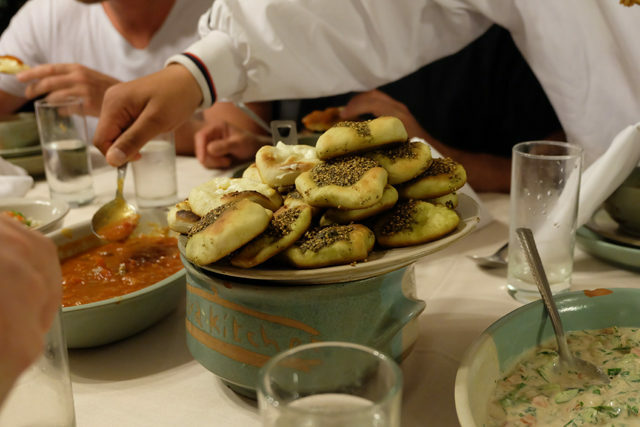 These were just some of my favourite meals while traveling in Jordan. What are some of your favourites?